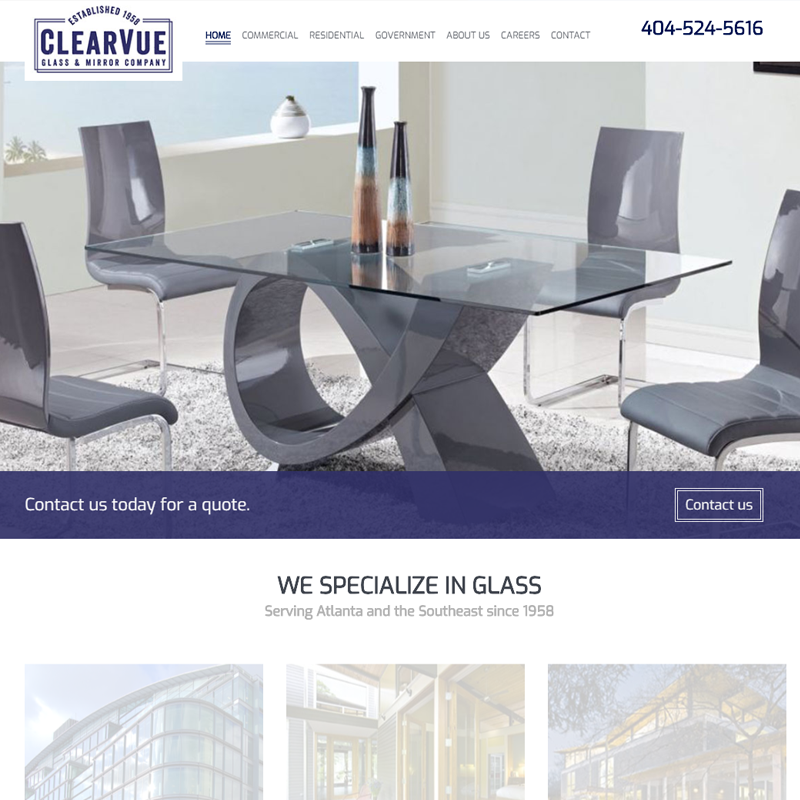 Website for the oldest glass company in Atlanta. Feature lots of animations, and mouse-over bio photos. 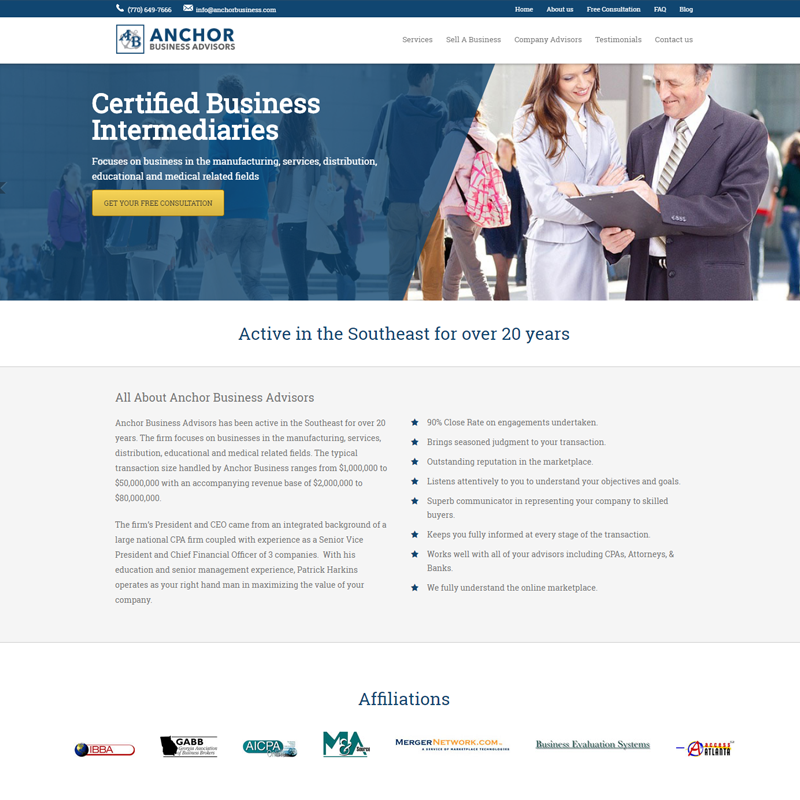 Business consulting company website using parallax scrolling and a dual navigation with sticky menu on top. 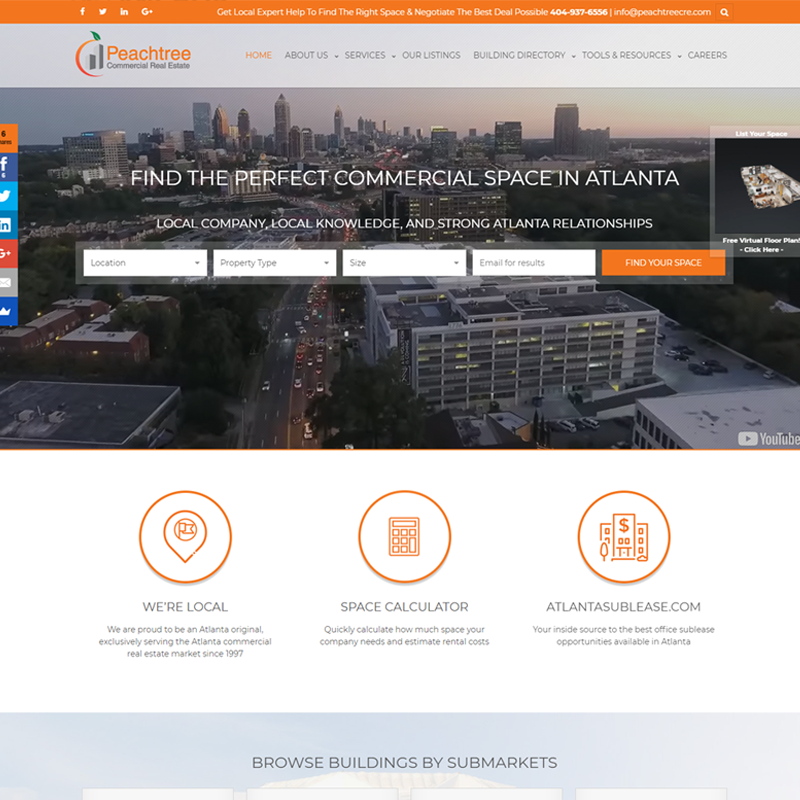 Tons of content, full-width drop-down sitemap, custom employment listings, and embedded maps. 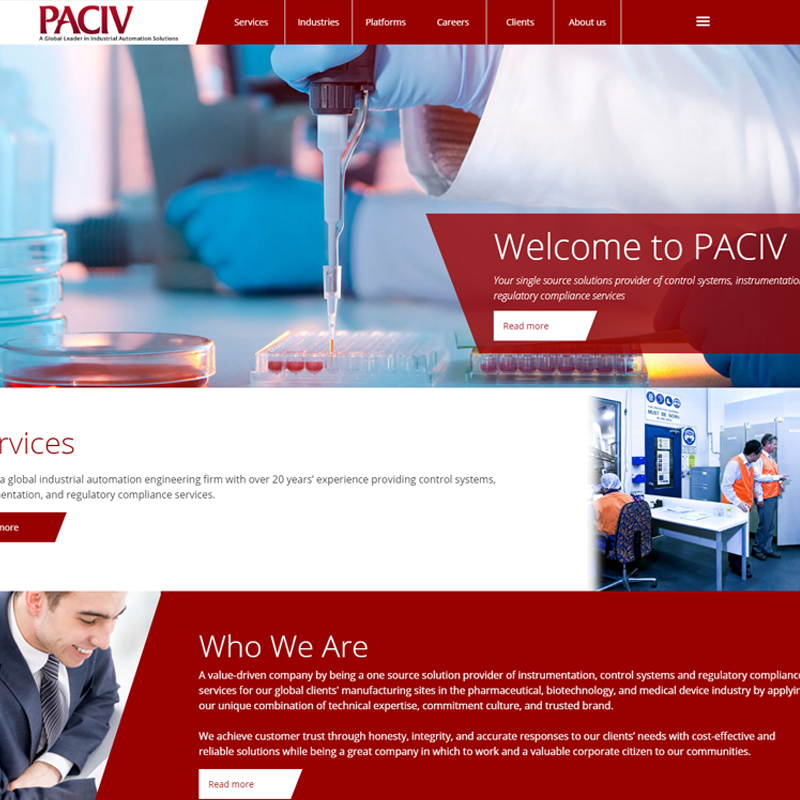 Stunning Responsive Site and Large real estate site using parallax scrolling with custom listings interface. 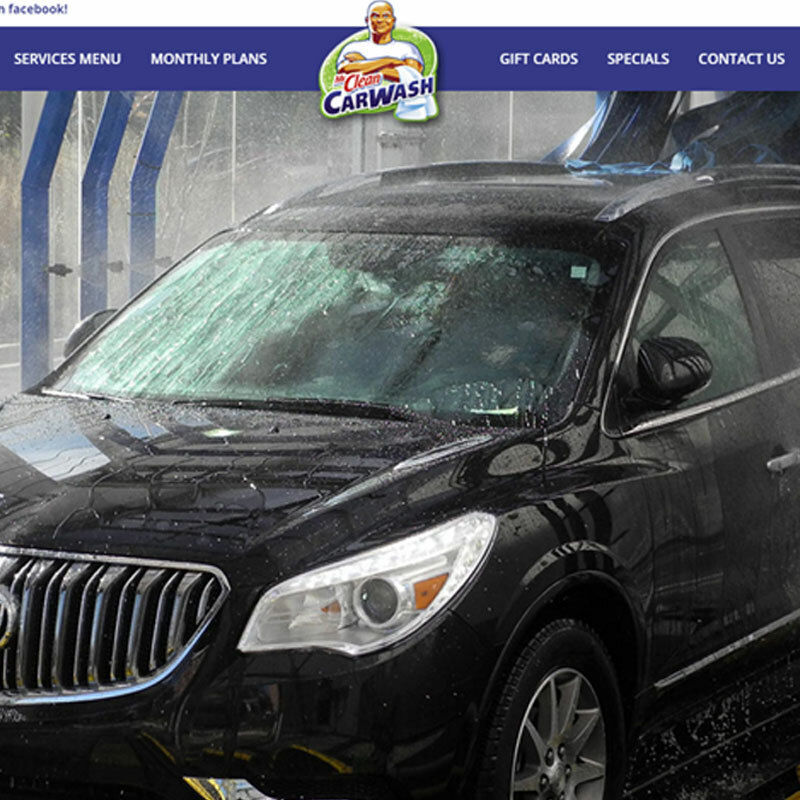 This content rich site utilizes parallax scrolling, custom transparent images, and a "sticky" header/evaluation form. 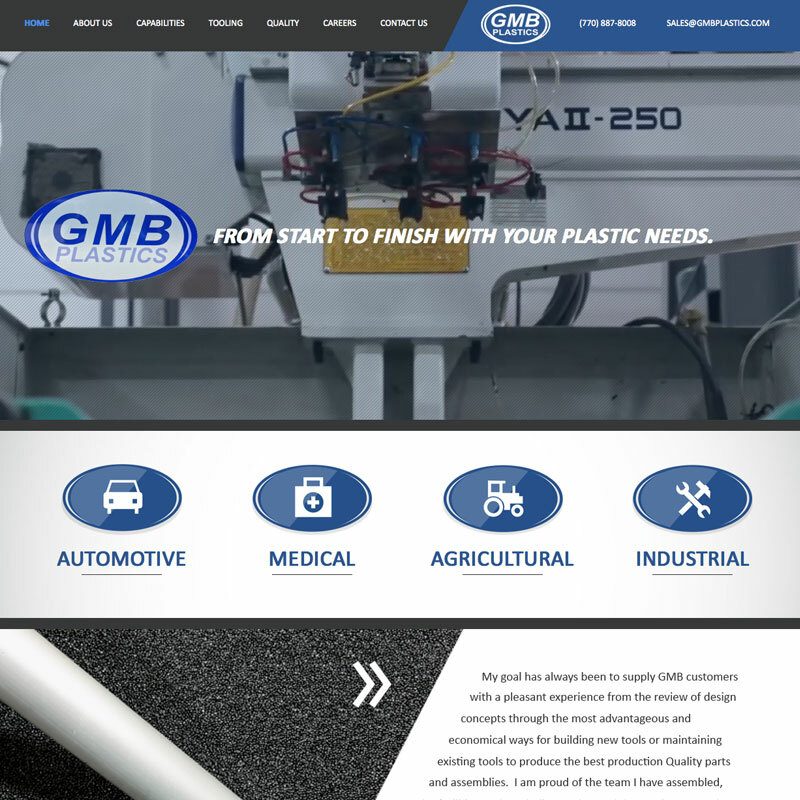 Full width industrial manufacturing site incorporating high resolution video/images, and a custom built careers page. 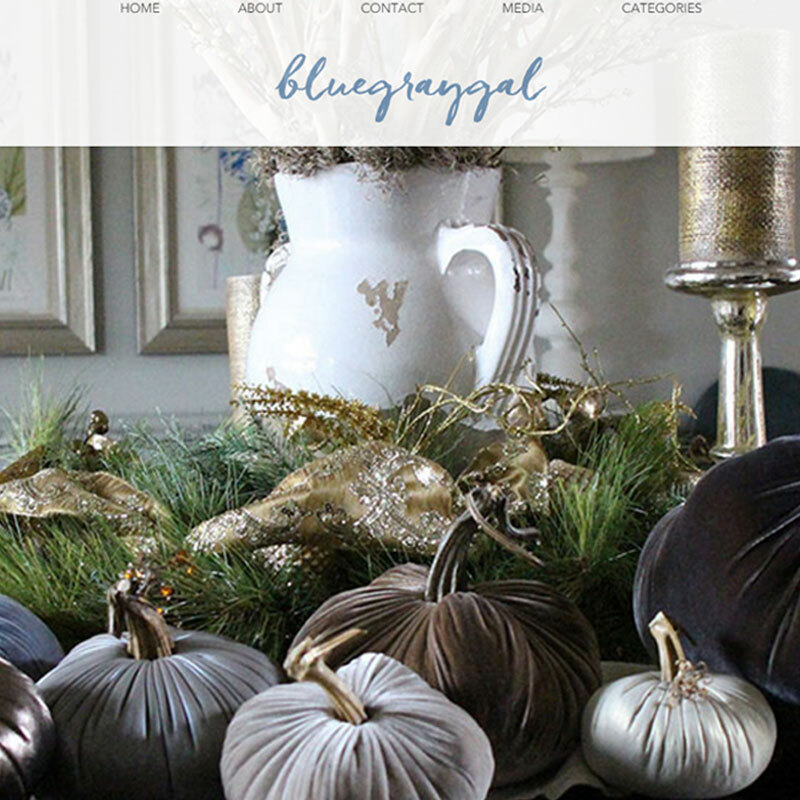 Stunning Blog Style site. We integrated the site with Instagram, provided space for favorite brands, and sponsored advertising. 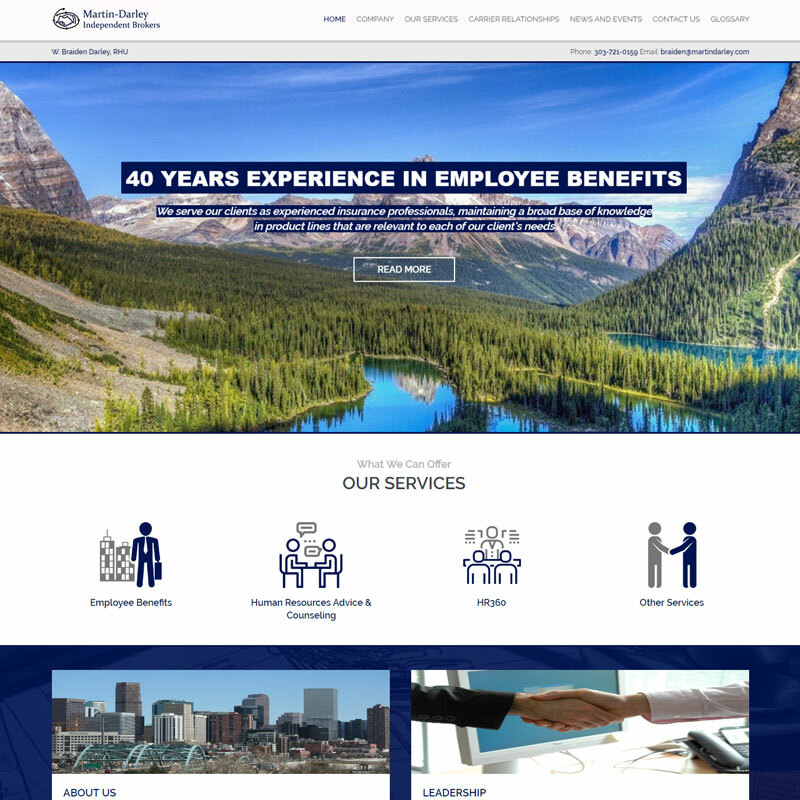 Content rich Employee Benefits and Insurance broker site, incorporating the use of icons to keep user experience simple, yet engaging. Custom built glossary page. Simple e-Commerce site. 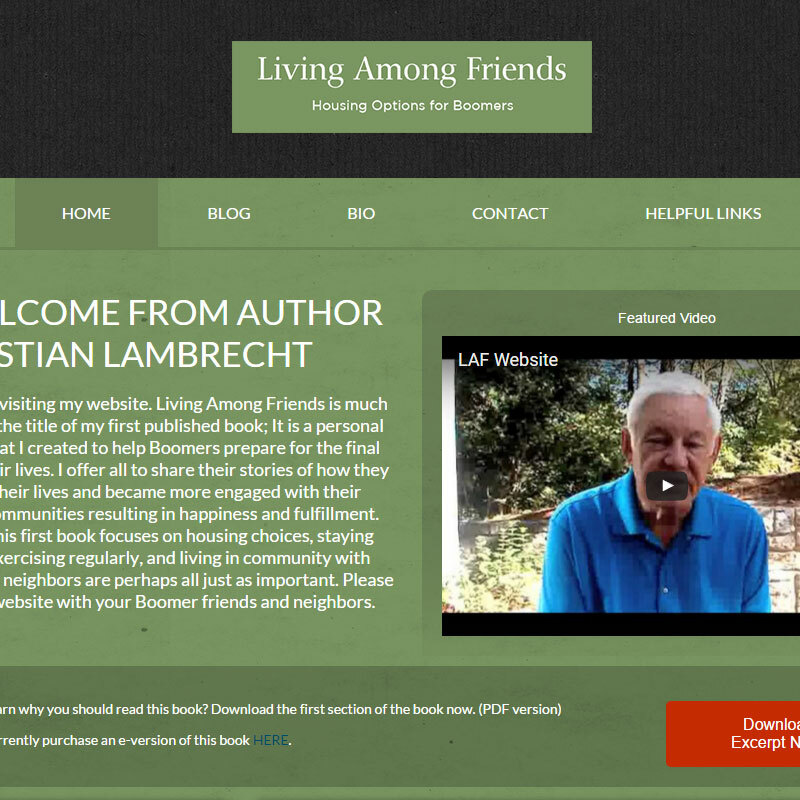 This site utilizes embedded video, a blog, and a unique method of providing downloadable content to only registered visitors. Complex e-commerce site showcasing over 100 food products with pricing and photos. 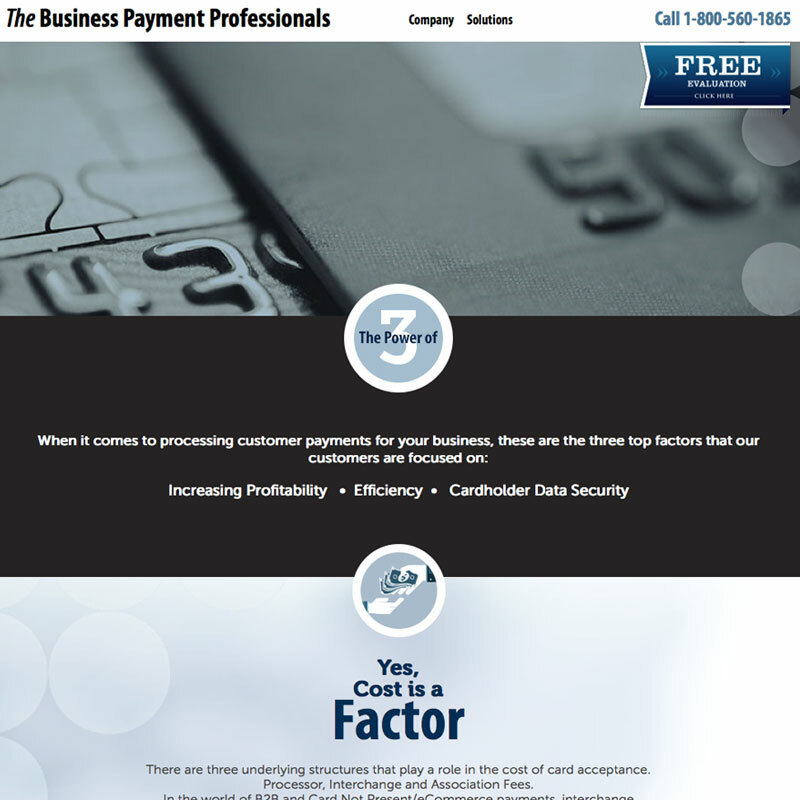 User friendly interface allows client to easily edit pricing and product descriptions. 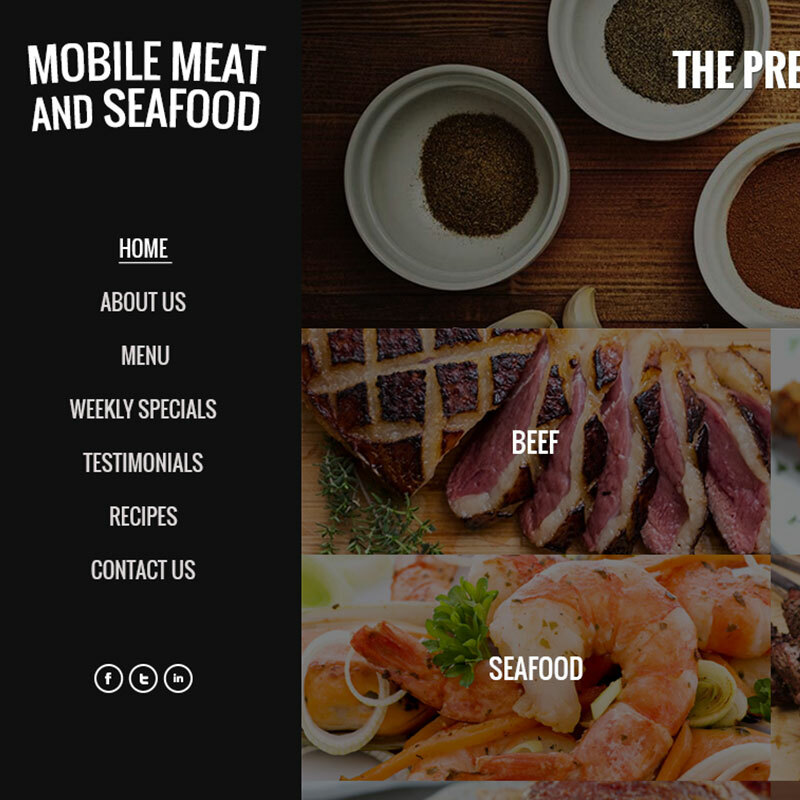 Parallax site with sliders and auto scrolling. All products and services descriptions are built dynamically, to maximize SEO. Client can edit pricing with ease. Extensive social media package.